Benedict Cumberbatch stars in the upcoming movie Marvel's Doctor Strange (opening in theaters on Nov. 4), but he's been one of the Internet's most beloved actors for a long time. And now, he's ready to bring the funny. On Saturday night, Saturday Night Live announced that Benedict Cumberbatch will host the Nov. 5 episode — and fans are already going nuts about it on the Internet. This will be the Oscar-nominated actor's first time hosting the NBC live sketch comedy show. Cumberbatch, a classically trained British actor, is known more for his dramatic roles in films such as The Imitation Game, The Fifth Estate, and The Hobbit, along with his breakout role in the TV series Sherlock. So this means fans will get to see a whole new side of the actor as he gets silly with the SNL cast. The Nov. 5 episode will feature Solange as the musical guest and it's the last episode of the series before the Presidential Election takes place on Nov. 8, so it'll have high political and comic expectations from the audience. 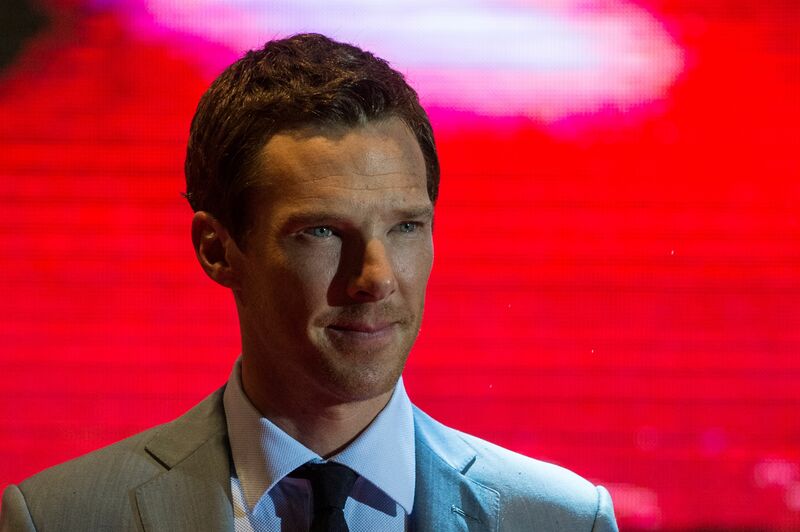 But if fans know anything about Cumberbatch, it's that he always delivers a masterful performance. And that's exactly the reason why his fans are going nuts about the announcement on social media. Some of the Cumberbatch faithful even have wish lists for the upcoming episode, adding to the already high expectations. And other reactions were best explained in GIFs rather than actual words. No matter what kind of sketches appear, it already sounds like the Nov. 5 episode of SNL is going to be great — and with many Cumberbatch fans tuning in.